Nokia is forever growing and adding to their extensive list of technology. Currently, they have bought out a 3D geolocation technology from a security and surveillance company in Israel called NICE systems. Another takeover by Nokia, was its purchase of SAC Wireless, a network installation service provider located in the United States. Nokia also bought a wireless company, Mesaplexx, from Australia in June of this year. They will help the company to resize base stations as well as small cell sites. As well as these, a Seattle-based company called Medio Systems was purchased in order to enhance it’s Here mapping solutions. Microsoft Corp. also benefitted from purchasing Nokia’s Device business for $7.5 billion. Nokia will probably use this money to plan future purchases. But is Nokia doing well? In the first quarter, they earned about $3.7 billion in net revenue a 15% drop then previous years. So they are in need of a boost in revenue which could be where their purchases are leading. If they continue to win contracts as well, they should be able to cushion the company’s top line. 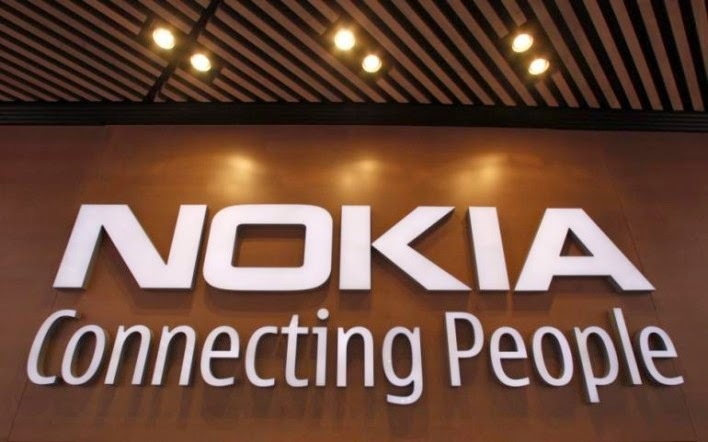 Although they are losing revenue, Nokia will not go down without a fight! They are certain to make headway in the coming months. We will have to wait and see.